Would you drink $1 beer? 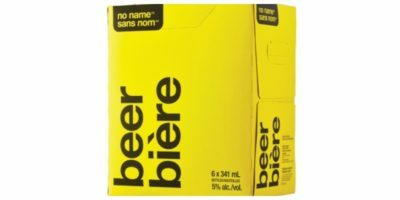 Loblaws has announced a new no name beer will be hitting the grocery store shelves this weekend. 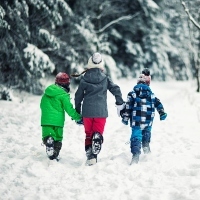 In honour of this launch, the beer will be selling for about $1/ bottle for Family Day weekend. Between February 15-17 a six pack will sell for $6.60 and after the promotion, the price will go up to $10.45. “It’s a beacon for customers looking for a great taste at an unbeatable price,” Ian Gordon, Senior Vice President of No Name. In a release, no name has said that the decision to launch their own beer falls right in line with their 40-year philosophy of “simplicity and quality, mixed with a hint of humour”. The news has sparked a fairly two-sided reaction. Many people are looking forward to trying out the “Canadian-style lager” with hopes they’ll be able to enjoy the same great taste as other beers at a lower price. However, others have questioned the quality of the beverage that costs so little to make. The Buck A Beer promotion is available while supplies last but it won’t be the last time we hear of it. 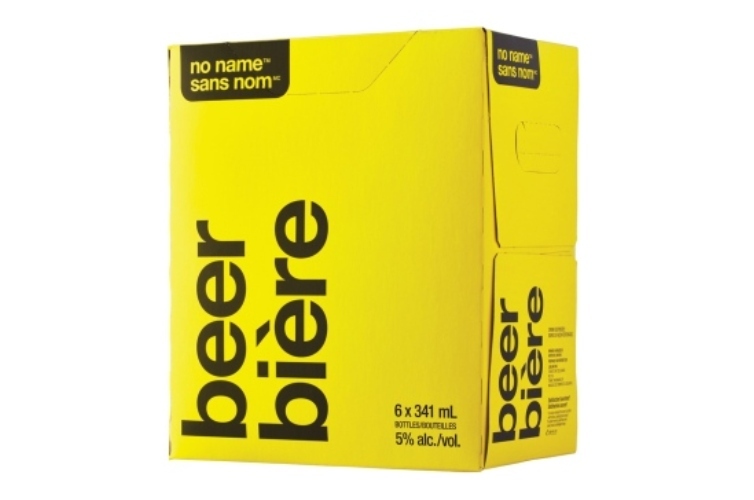 Loblaws has said consumers can expect additional promotions for the no name beer during more weekends in the future.